The Ochsner Haitian Relief Fund was established in response to the ongoing humanitarian medical crisis that unfolded in Haiti in the aftermath of the massive earthquake on January 12, 2010 which was followed by Hurricane Tomas and the subsequent cholera epidemic. Most recently, Hurricane Matthew hit Haiti October 4, 2016, killing more than 1,000 people. Ochsner's Haiti Relief Fund has allowed the Ochsner family to continue its support of the recovery and relief efforts in Haiti with a focus more on self-reliance and resiliency rather than dependency. The University of Queensland and Ochsner Clinical School sends selected 4th year UQ students on an annual trip to Haiti to work with a local clinic. This is the mission seen through their eyes. The integration of Ochsner's academic mission with its relief efforts in Haiti with the support of Dr. Seoane, Mike Hulefeld, Warner Thomas and many others has been a key innovation which has led to the long term sustainability of our efforts in Haiti. Your donation and continued support will allow us to continue the great work and progress that is currently being made in collaboration with our partners on the ground in Haiti to provide health, education and humanitarian assistance to those in greatest need. 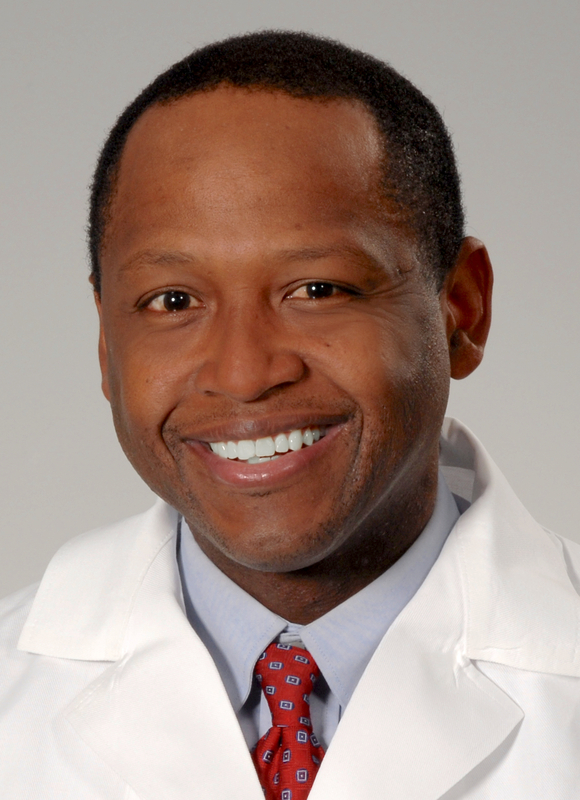 A native of Haiti, Dr. Laborde joined the Ochsner family in 1995 with a specialty in internal medicine. He has been passionate about fulfilling Ochsner's mission to serve, heal, lead, educate and innovate on a global scale. He is a former elected physician member of the Ochsner Board of Directors. He serves as the course director for the UQ Clinical School Medicine in Society Rotation in Haiti. Learn more about the recovery progress in Haiti in previous editions of our newsletter.